Cody Swanson really wanted to grab his third win in a row driving his Goodwine glass, K&N Engineering Lucas Oil Ford Focus Midget at Kings Speedway in Hanford, California. 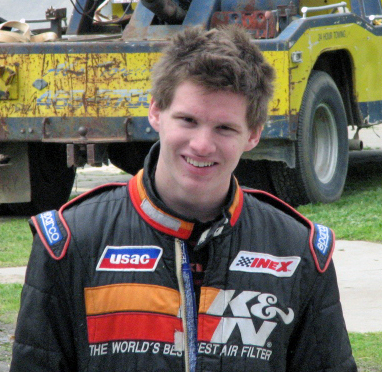 Unfortunately his USAC race was cancelled. 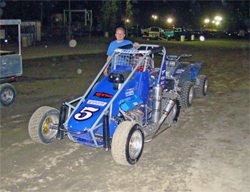 Swanson loves to race and planned to go there anyway to help his younger cousin Jake Swanson in the Western States USAC midget race. At the last minute, Tres and Stewart Van Dyne asked Cody Swanson to drive the Van Dyne, QTM brakes, Edmunds Auto Research No. 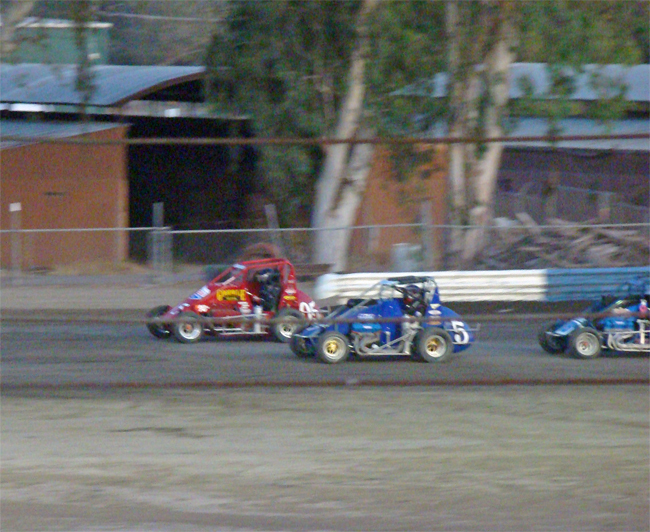 5 car with K&N oil filters in the Cotton Classic midget race. A USAC rule for rookies forced Cody Swanson to start the feature in last position. There were two cautions which allowed time for adjustments on the car. 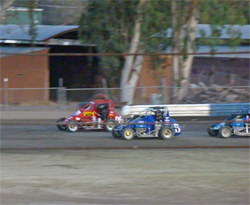 On lap 12 the car jumped the cushion and Swanson’s race was over. Swanson’s next Ford Focus race will be October 17 at Ventura Speedway in California. He hopes to secure 2nd place in year end points in the NO. 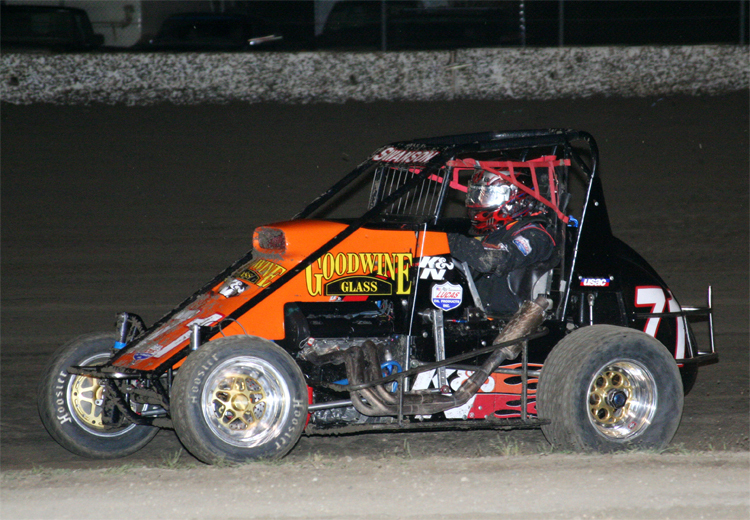 71 Goodwine, K&N Filters, Lucas Oil Ford Focus Midget.